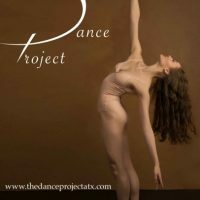 ABOUT THE DANCE PROJECT The Dance Project is a non-profit professional dance performance company in Austin, Texas. 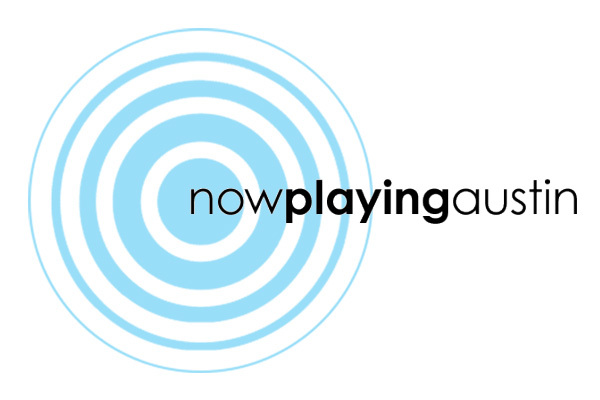 They offer local artists and choreographers a venue for expressing their love of dance and sharing their unique vision. TDP hosts 12 resident artists and 8 choreographers plus new artists auditioning and performing year-round. Dr. Diana Wang and Latisha Coffey launched TDP in 2013 to facilitate freedom for expression and movement in dance for all choreographers and dancers. They encourage an environment of creativity, inspiration, and sparkle. 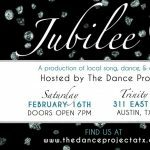 The Dance Project welcomes you to attend any of the three yearly performances they produce in the Austin area.